I no longer eat McDonald’s food. If they took the sodium out of the McWraps (or offered a low sodium version), I’d be a frequent customer. 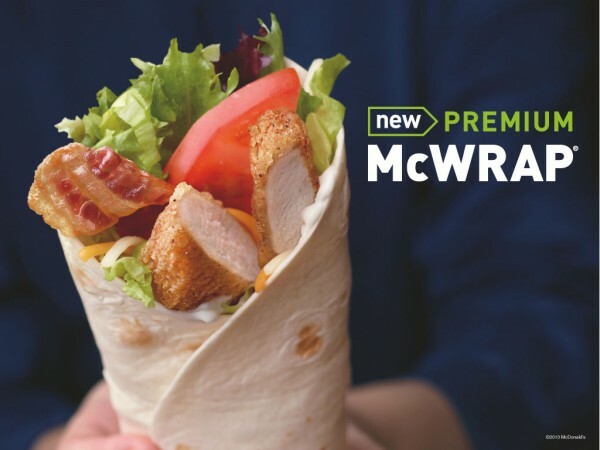 As it is, McDonald’s is attempting to lure health-conscious people into eating a very unhealthy meal. Despicable.